Eye catching branded commercial awnings can make any business stand out as well as providing a practical purpose, shading windows, products and customers from direct sunlight. Our commercial awnings are suitable for bars, restaurants, retail outlets and offices. the service includes measuring, advice and fitting, all you pay for are the awnings! 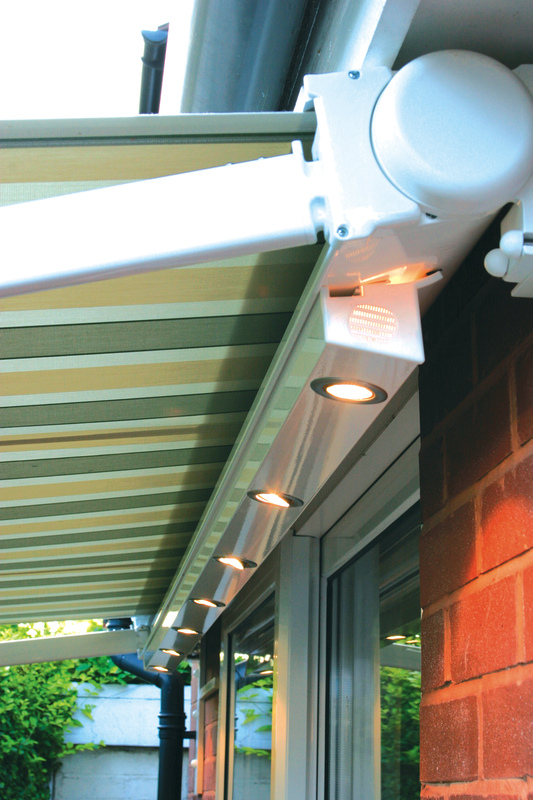 Available in a variety of styles and colours the Luxaflex awnings are designed to resist fading and we are able to offer a motorised option for ease of use.